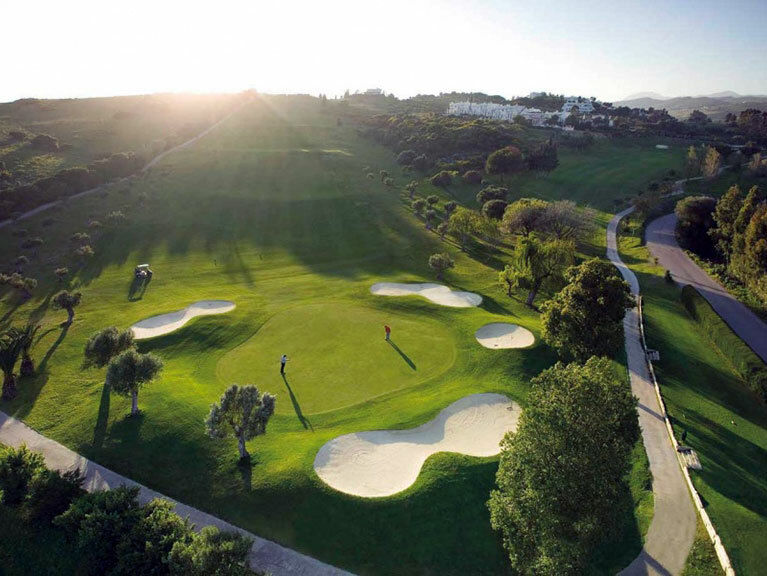 The resort town of Estepona is located on the western coast of the province of Malaga, near the province of Cadiz and situated in the vicinity of other important destinations such as Marbella, San Pedro de Alcantara or Manilva. Nerja is a dream land that has a special charm, completely different from what you may find in other towns of the Costa del Sol. 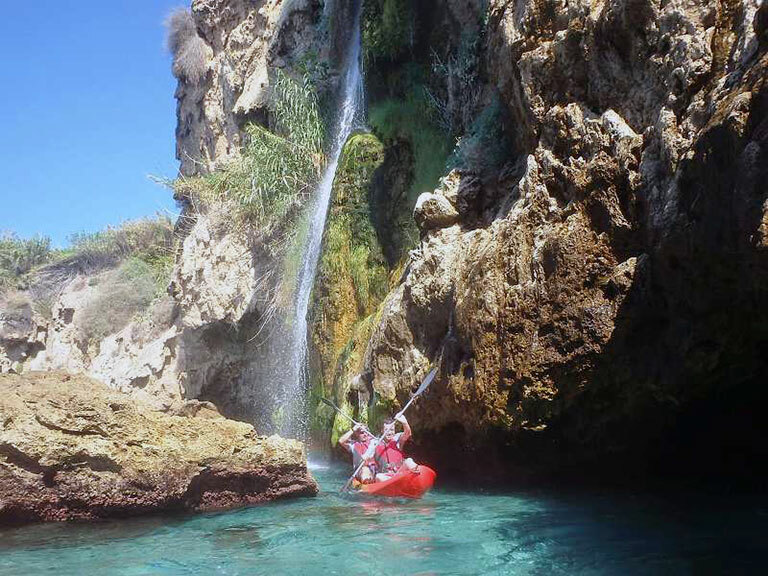 Its beaches and coves easily qualify as the best of Malaga and the atmosphere lived in the village of Nerja. 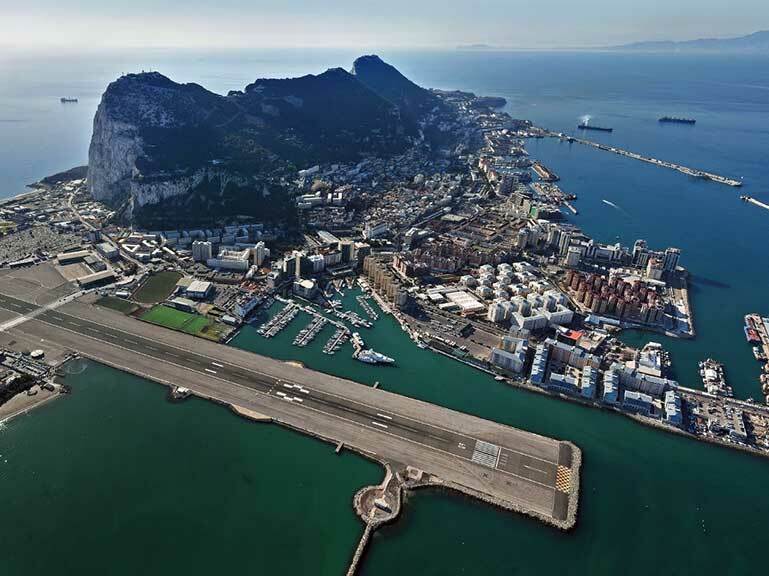 This port was inaugurated in 1970 and is internationall well-known for its luxury and exclusivity. 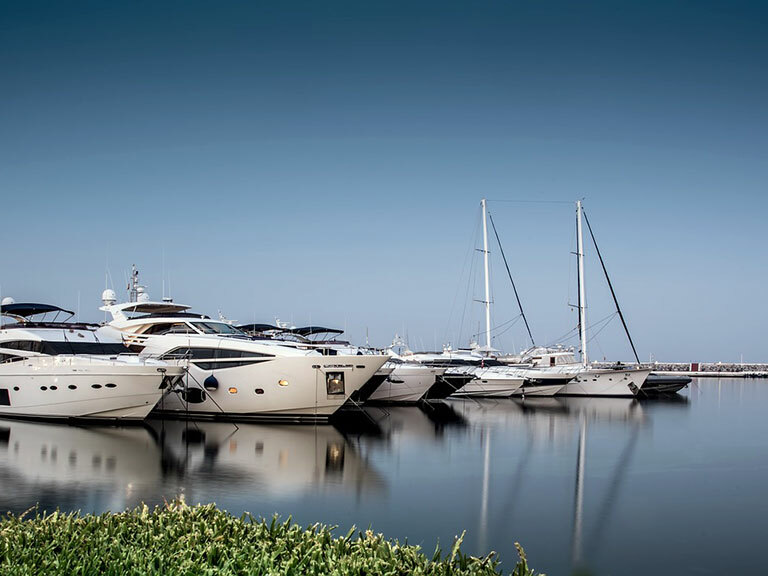 It sits in forth place of the ranking of the most expensive berths with a cost of over 2000 euros a day. 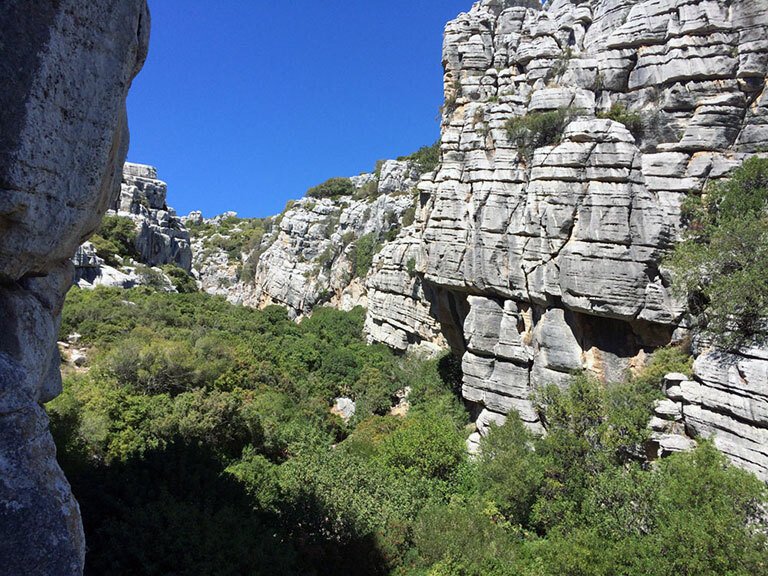 This maritime area has a special climate and its annual temperature is an average of 18 degrees. 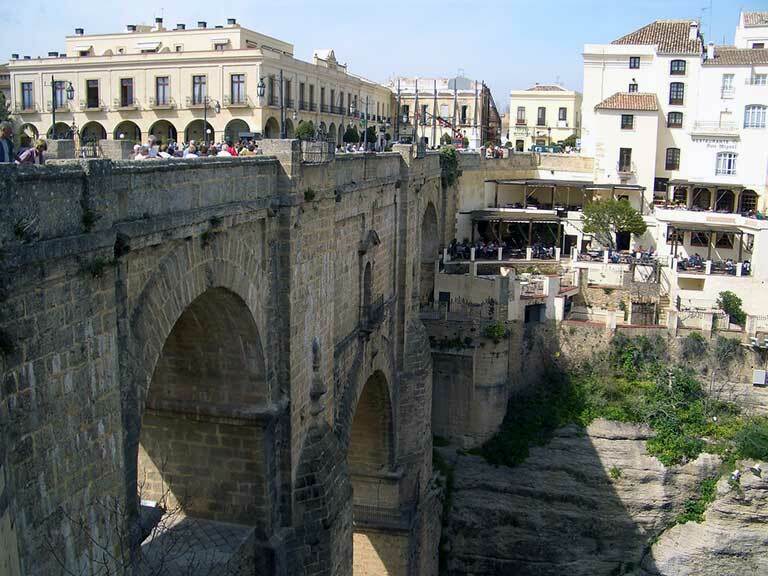 The town of Ronda is located in the so-called Serrania de Ronda, within the province of Malaga, north of Estepona (66 km) and Marbella (61 km). The city is rich in monuments, culture and history. 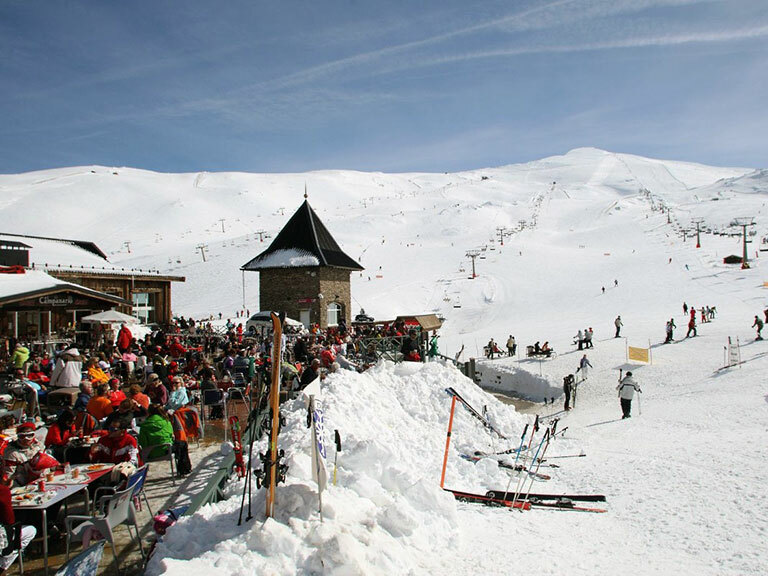 It’s a municipality in the province of Malaga, one of the great tourist destinations on the Costa del Sol and one of the busiest in high season. 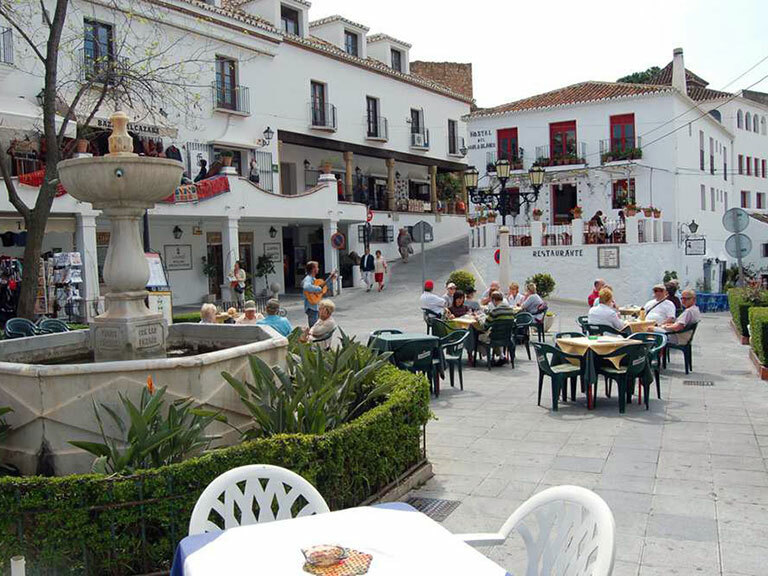 In fact, Benalmadena is made up three different areas: Benalmadena village, situated by the mountain, that has the charm of the inland villages with old whitewashed houses. 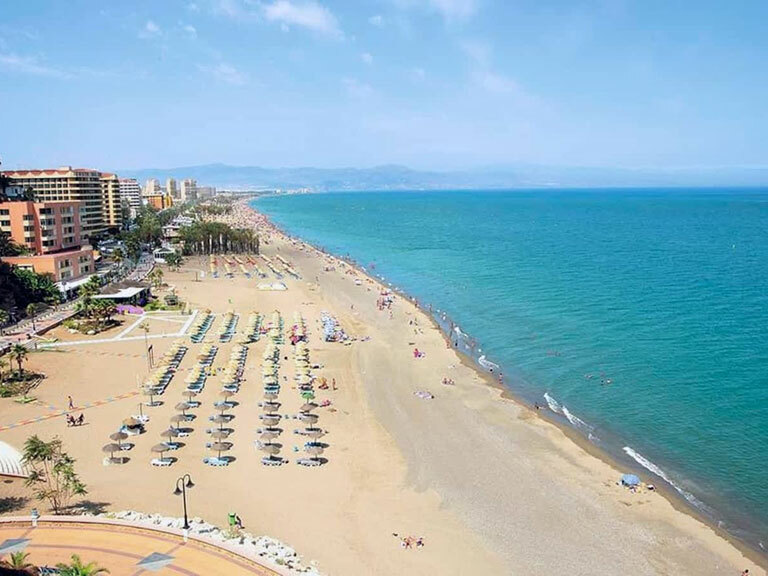 Fuengirola is one of the favourite places for tourists to spend their holidays on the Costa del Sol. 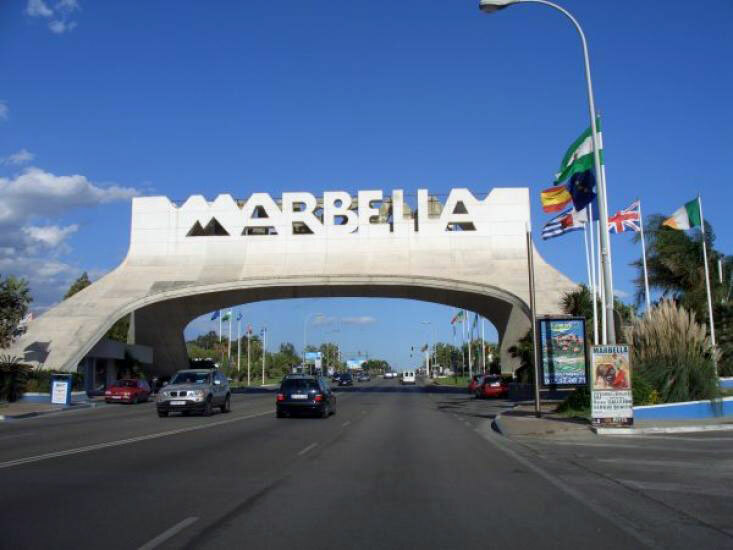 The town is situated among other tourism references such as Benalmadena, Mijas Pueblo or Marbella. Frigiliana is located in an area called La Axarquia which includes all municipalities in the eastern part of the province of Malaga. 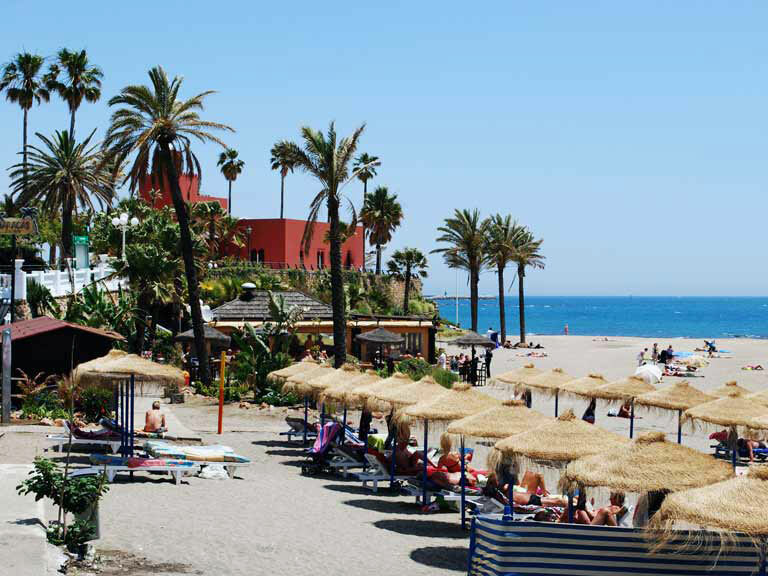 The Axarquia includes coastal municipalities such as Rincon de la Victoria, Nerja or Velez-Malaga, among others. 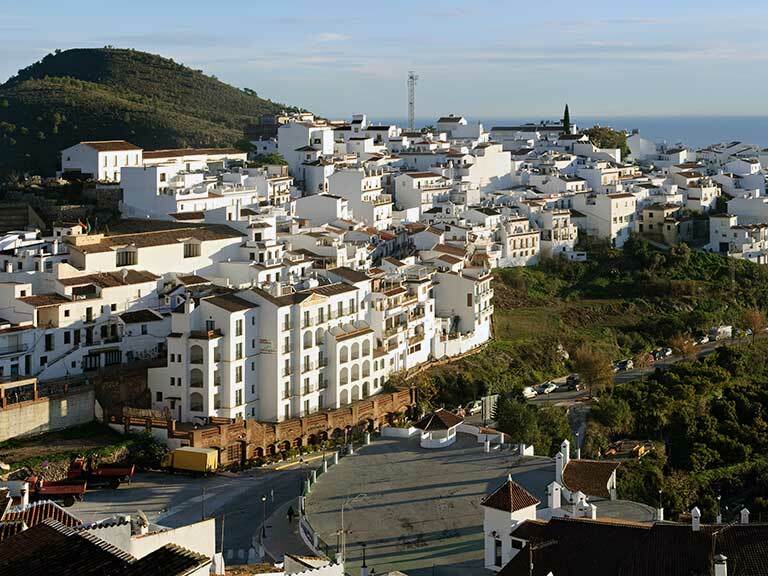 Mijas is one of the charming villages of Malaga maintaining its original essence; the municipality known for keeping its traditional architecture of low whitewashed houses. 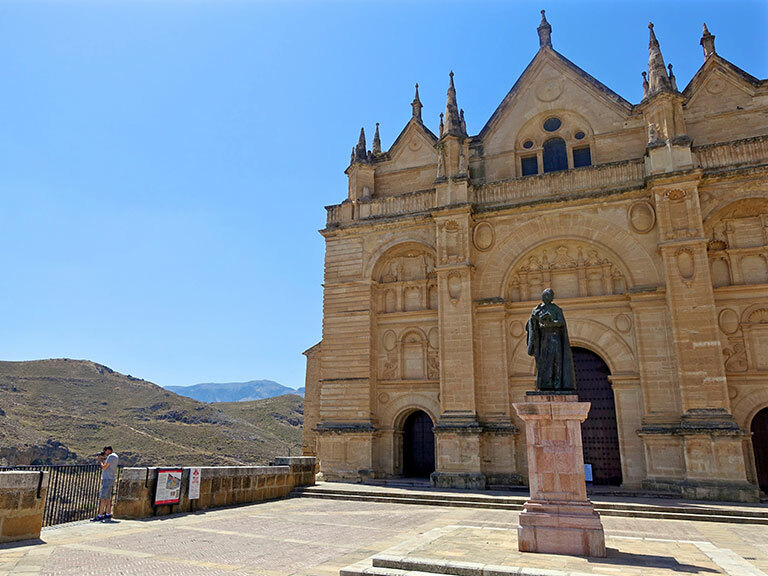 It is certainly what draws the attention of its visitors, making it one of the favourite destinations of tourists Malaga. 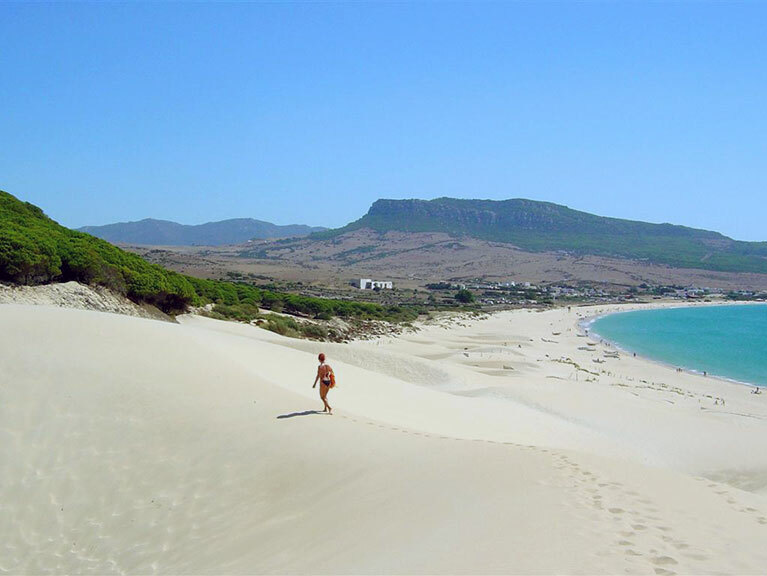 The municipality of Manilva, located in the interior, is just two miles from San Luis de Sabinillas situated on the coastal area. Here in Sabinillas tourists are staying at fine hotels enjoying their beach holidays. 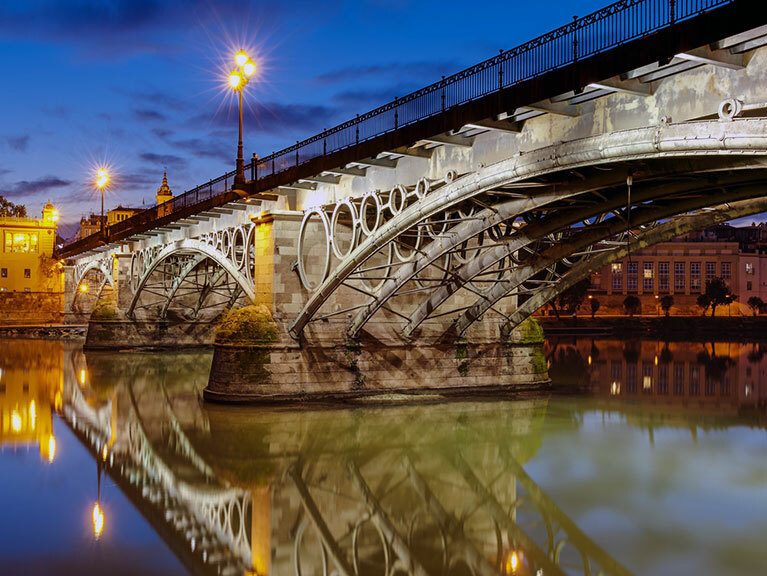 The city of Seville is a wonderful destination to spend your holidays. 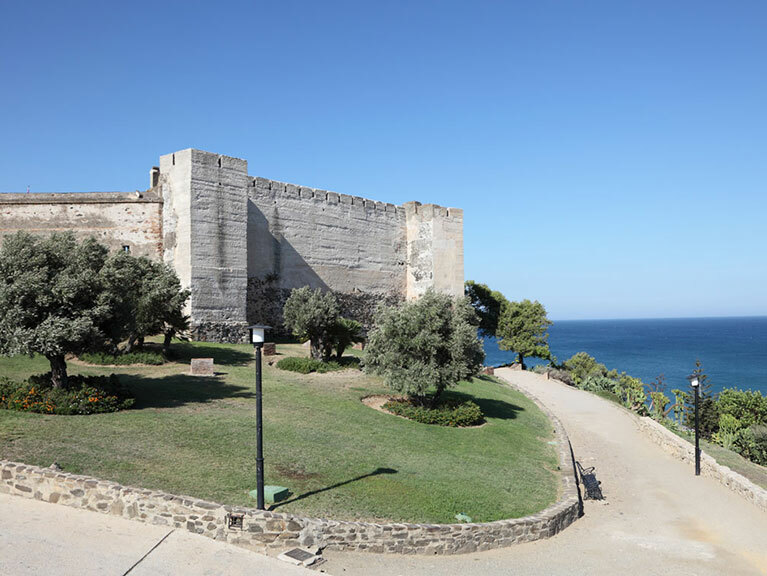 Its main attraction is based on the myriad of beautiful spaces you have available upon arrival, among monuments, religious buildings, parks, museums, buildings and architecture, and much more. 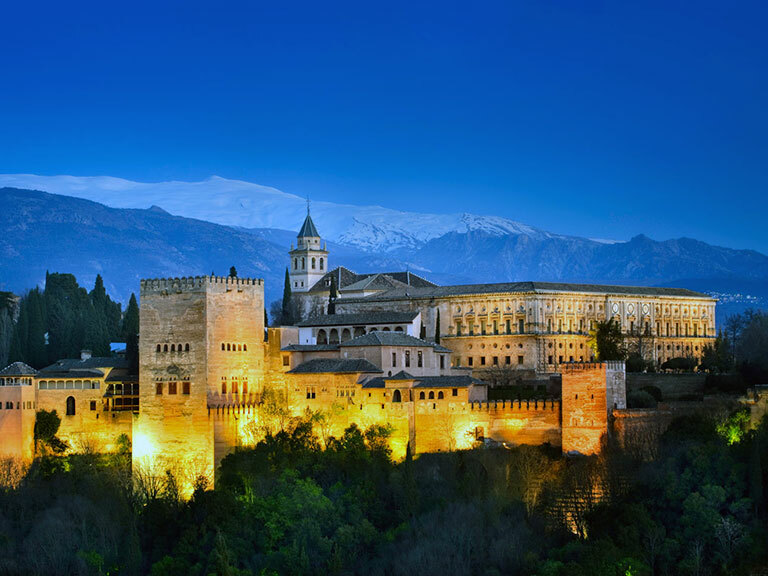 The best way to visit and get to know Granada is having some Tapas in the city and discover new bars that offer Tapas and beer / soft drink for a very low price, each with their own style and their own specialties; while visiting these places that we highly recommend. 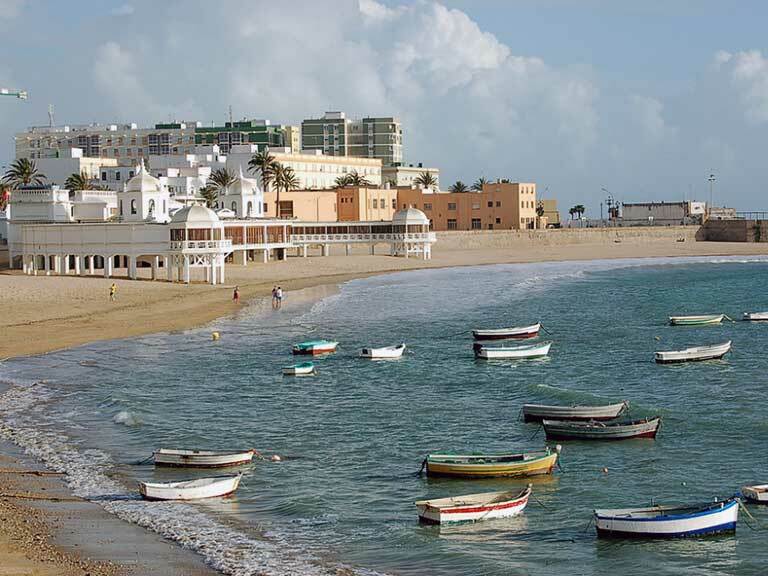 The city of Cadiz is perhaps one of the oldest cities in the western part of Europe, occupied since more than 3000 years; in the city settled the Iberians, Greeks, Phoenicians, Romans, Visigoths, Always highlighted for its beautiful beaches and its strong winds which are great for sports such as windsurfing.